The iPhone X has been spotted in the wild a number of times since Apple unveiled it in August. But the only reviews came from the quick hands-on impressions of keynote attendees from after the event. Making the switch from Touch ID to Face ID has made some iPhone fans cautious about upgrading, but from Jones’ review, it sounds like it’s worth it. If you haven’t been sold on the iPhone X yet, you might be now. Getting one into your pocket won’t be easy, though. 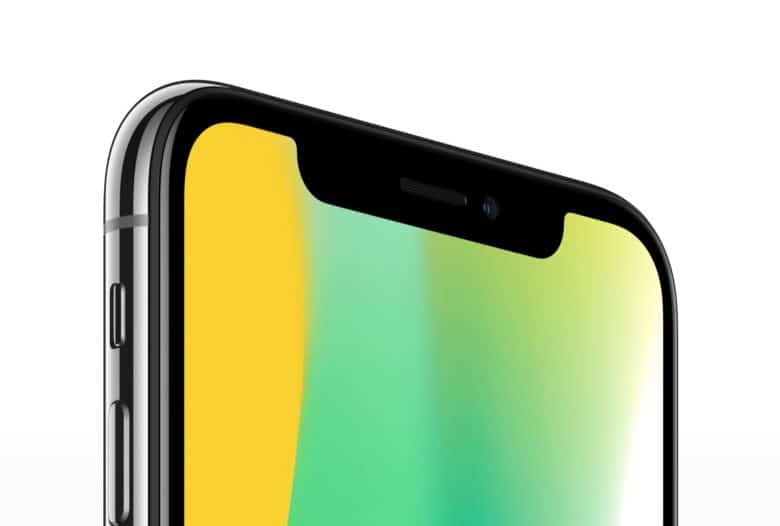 Analysts predict that iPhone X supply will be much lower than demand due to some of the hard-to-manufacture components inside the new phone. Pre-orders for the iPhone X start this Friday, October 27, at 12:01 a.m. Pacific. Check out our iPhone X pre-order guide to make sure you get yours ASAP.